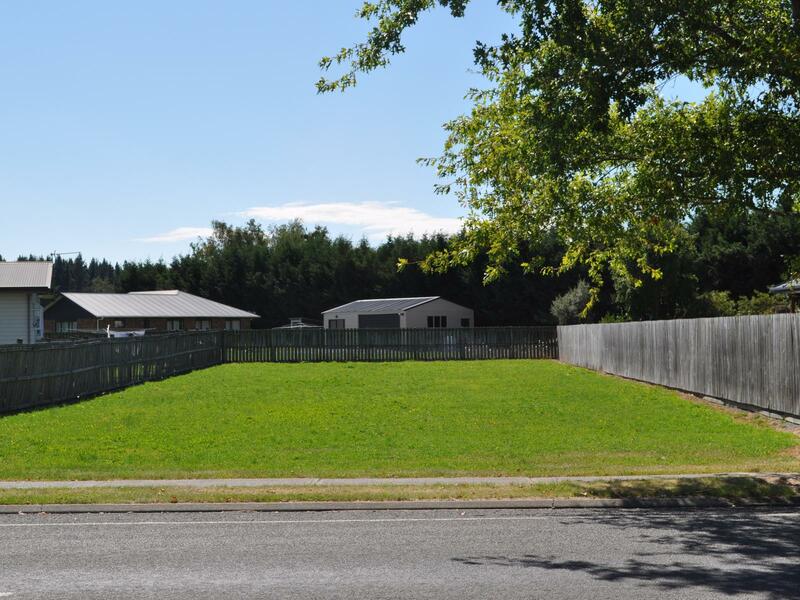 Situated in the heart of Hororata is this 800m2 bareland section waiting to be developed. Fenced on three boundaries with established trees along the roadside this section has lots to offer. No restrictive covenants allow the purchaser to relocate or build new. Services including power, fibre and council water are available at the gate. Ground condition report also included in the sale. Ready to move, act today.